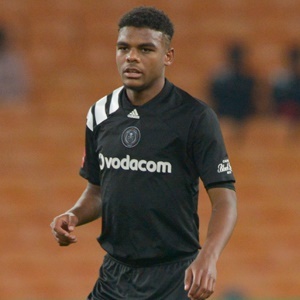 Cape Town - Orlando Pirates forwards Thabiso Kutumela and Lyle Foster are currently receiving treatment for their respective injuries. Fortunately for the pair, they will utilise this time during the FIFA international break to recover and be ready ahead of the restart of the league campaign in a fortnight. According to the club's official website, Kutumela suffered a mild muscle strain and is currently receiving treatment. Meanwhile, the newly promoted 17-year-old is receiving treatment on a knock to the knee. Both players’ injuries are not considered serious and they are expected to return to full training within the next two weeks.